Below, check out the Photo Book. VIP Studios had a great time photographing the Class of 1958! What a bunch of great people! I placed what the book will look like when the book is finished below so you can see it. You still have time to order a book, so please don't delay! The books will have an increase of $5.00 more plus tax by Saturday the 18th. Call me to place your order. You still have time left! 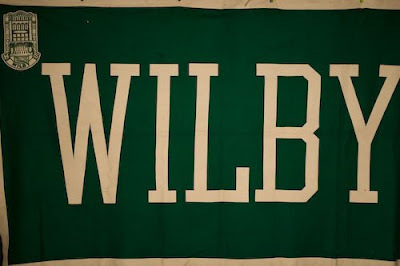 Here are all the photos for the Wilby Class reunion 1958.